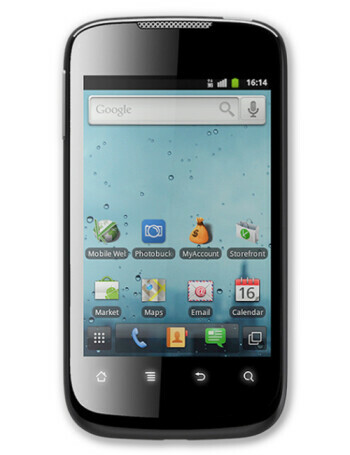 The Huawei Ascend II is the successor to the original Ascend which was one of the top devices on Cricket. There are a few notable improvements in this second-generation smartphone. Of course including Android 2.3 is one of them, but in addition to that Huawei added a 5 megapixel camera on the back. They also bumped up the processor speed to 600MHz.